Ian Crane of San Clemente won the locals’ slot into the Hurley Pro Trestles at the event’s wildcard trials on Thursday, July 23 at T Street, beating runner-up Patrick Gudauskas, also of San Clemente, 15.77 to 14.47 in the final. 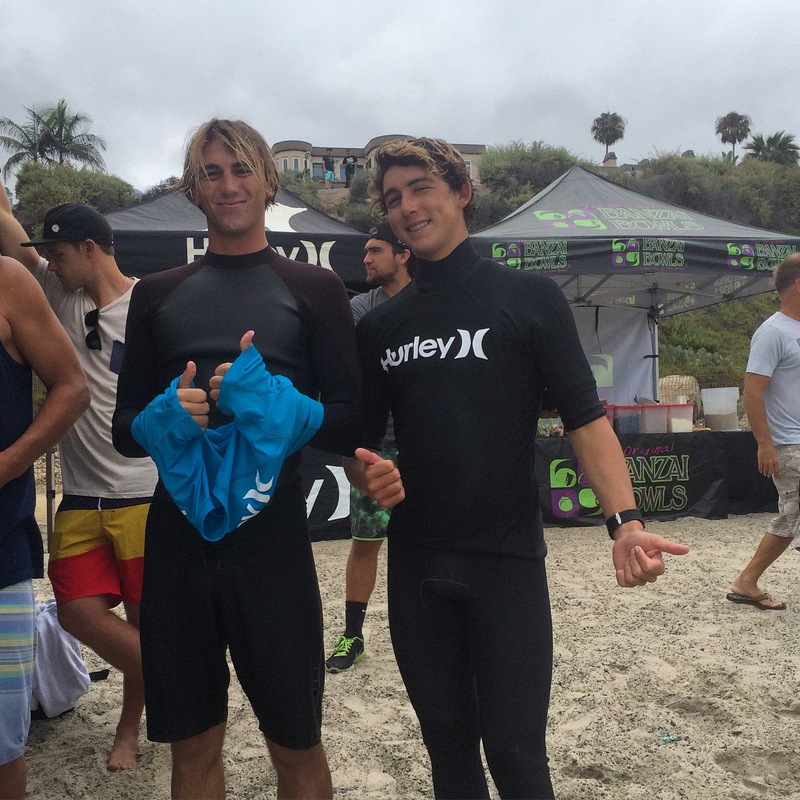 The other San Clemente surfers competing for the wildcard were Tanner Gudauskas, Griffin Colapinto, Chris Ward and Nate Yeomans, and from Dana Point/Capistrano Beach, brothers Luke and Jake Davis. The trials were run in a round robin format with two separate brackets—the Hurley Team Bracket (eight surfers) and the Locals Bracket (eight surfers). Each competitor surfed twice—once in Round 1 and again in Round 2—and the four highest three-wave total points-earners moved on to the man-on-man semifinals. In the semis and finals each surfer’s top two waves were scored and one surfer in each bracket was awarded a wildcard slot in the upcoming Hurley Pro. 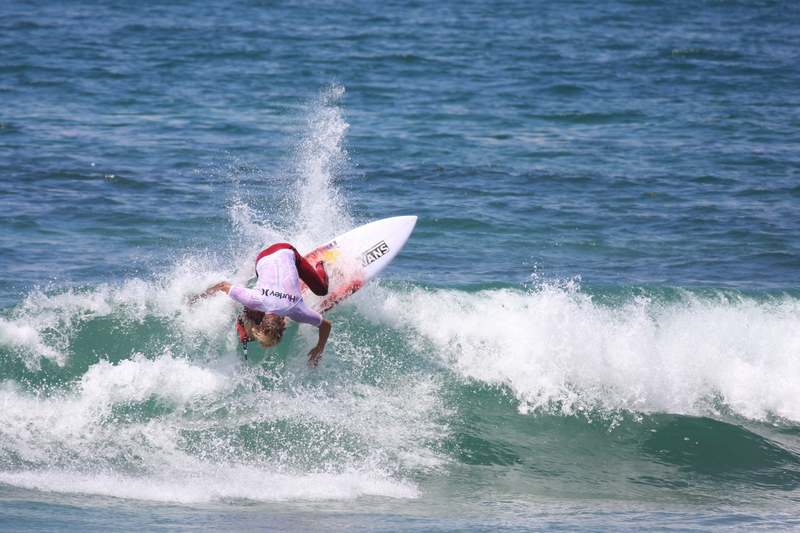 Hiroto Ohhara of Japan was the Hurley bracket winner. The two newly-crowned wildcards then went on to face each other in the Super Heat. Crane again came out on top, winning a trip for two to the Kandui Resort at Indonesia’s Mentawai Islands for his efforts. The Hurley Pro at Trestles, event No. 8 on the World Surf League Championship Tour, is set for September 9 through 20 at San Onofre State Park, Lower Trestles.